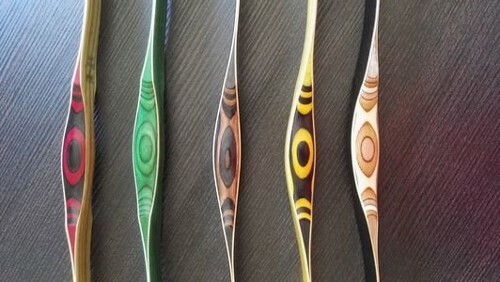 Reduced version of the popular Turkish bow having more traditional shape of Turkish composite bow used during the Ottoman Empire. Compact size and high performance without hand shock advised for advanced archers. Is suitable for foot and horsebackarchers too and advised especially for thumb ring archers. More suitable for shorter draw length: - using the thumb ring 31" (79 cm) - shooting three fingers to 29-30 "(74-76 cm). 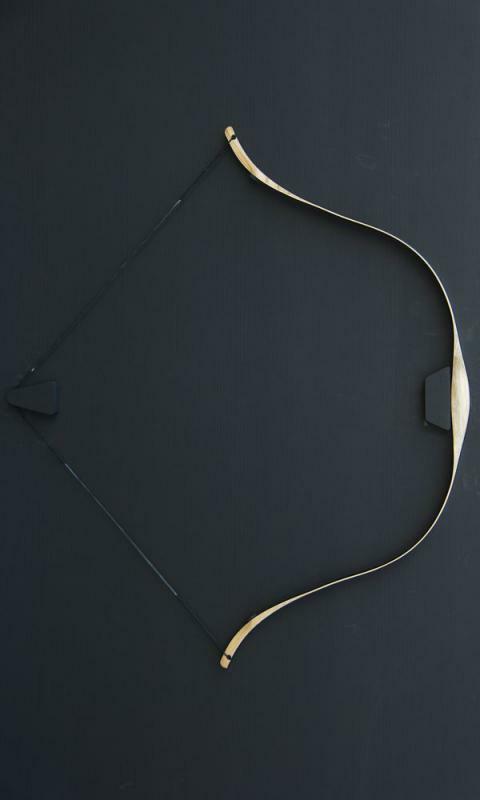 This bow type is capable for very good results in target archery and flight shooting.